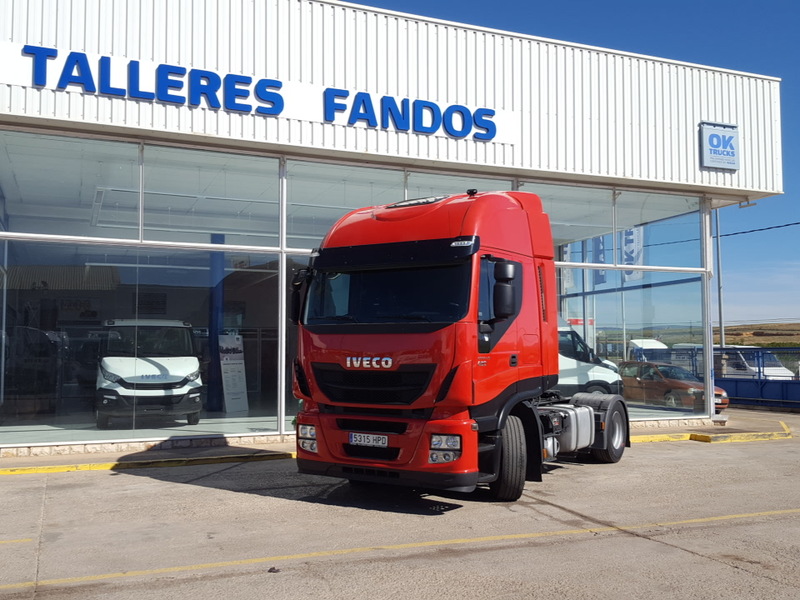 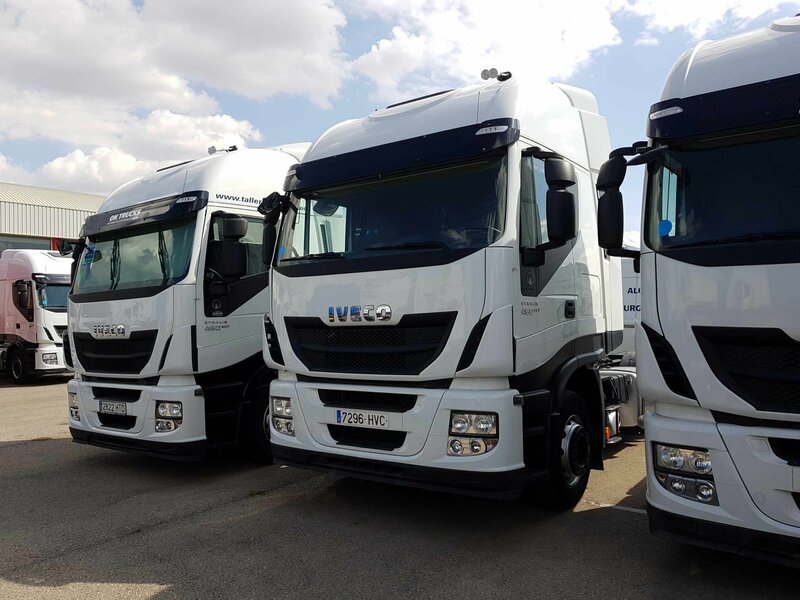 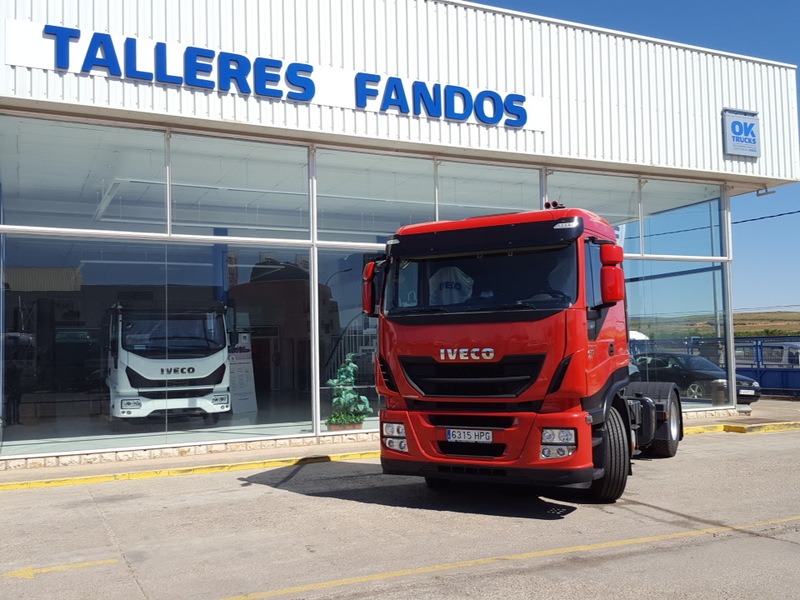 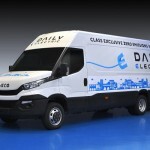 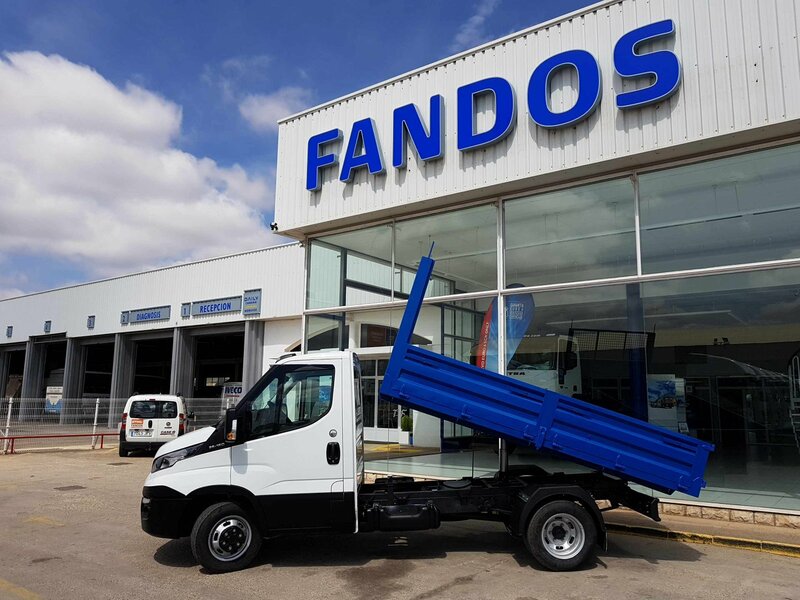 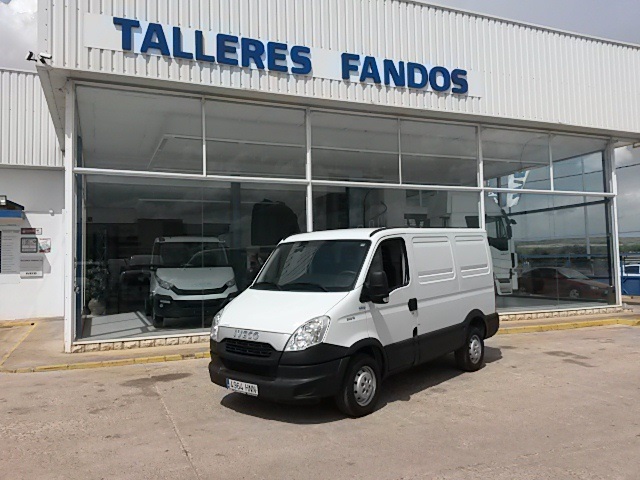 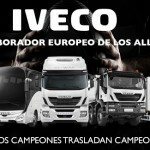 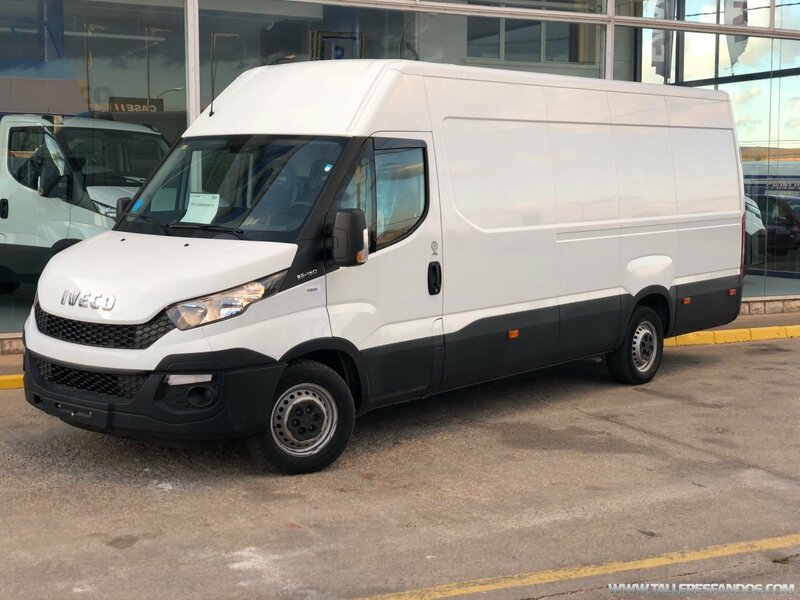 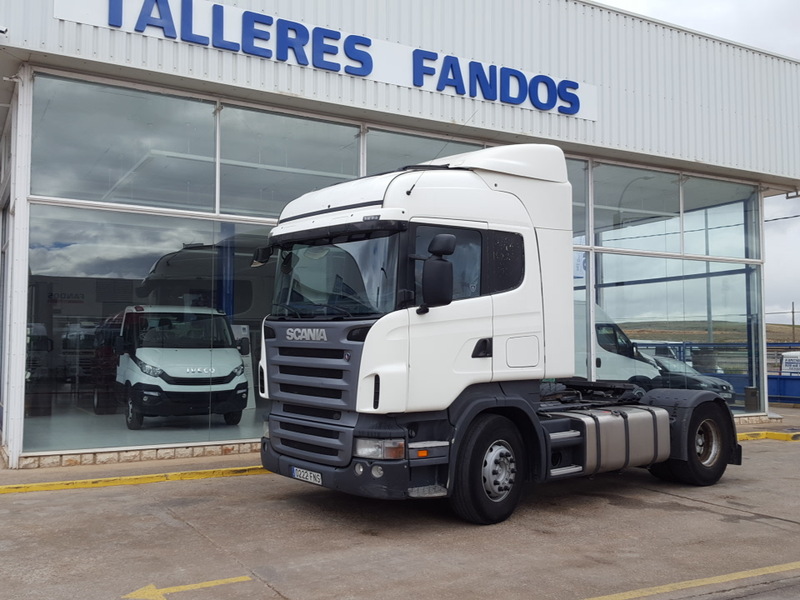 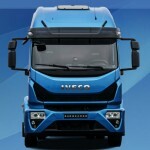 Home - Talleres FandosTalleres Fandos | Venta de camiones de ocasion – Concesionario IVECO Teruel. 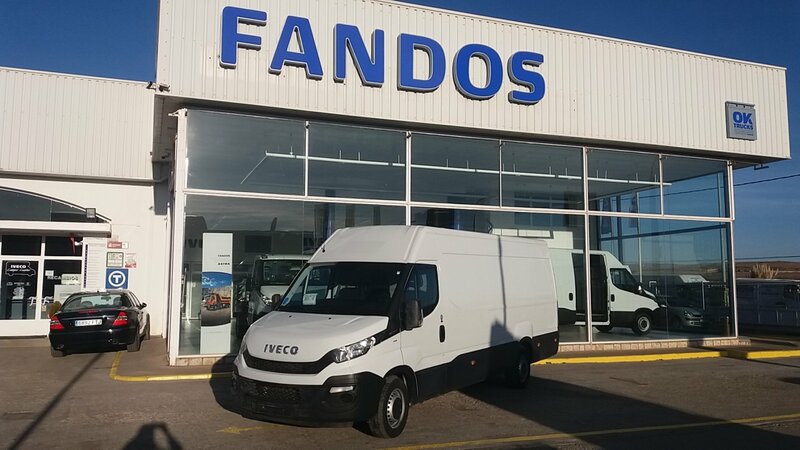 Latest used vehicles available. 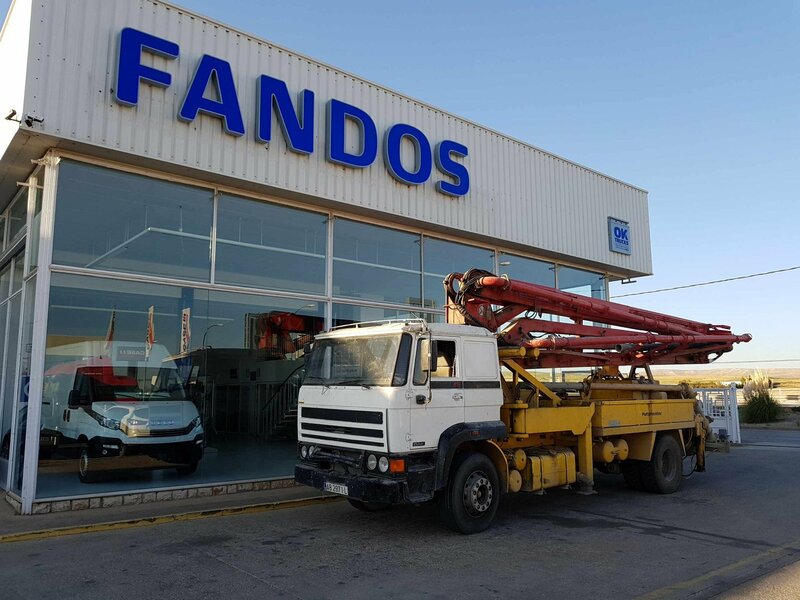 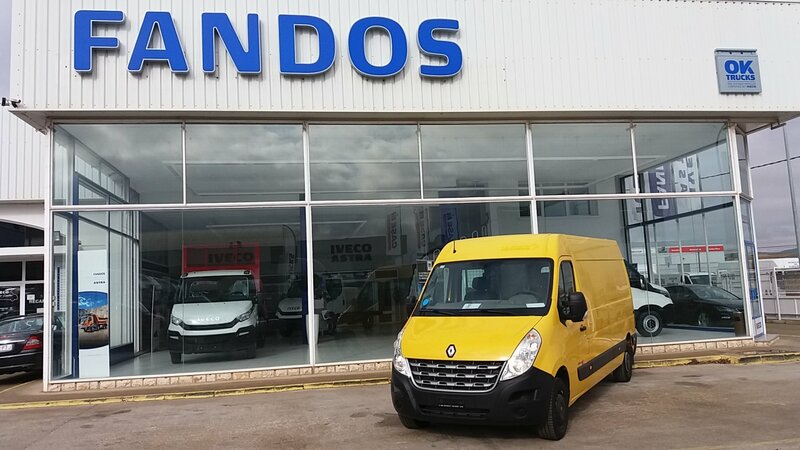 If you want to see all vehicles on sale, visit the used section.